So, in order to change negative or abusive behavior the narcissist must first, be able to understand that their own actions are creating their negative feelings. Secondly, they must hate how the behavior makes them feel so much that they don’t want to feel that way anymore. they must be able to recognize when the choice is being made and make a different one – even when they are upset. These are all things that are extremely difficult for narcissists to do. Their disorder was created as a way to prevent them from taking unreasonable blame and criticism as children but has deformed and evolved into something that will not let them take responsibility for anything as adults. 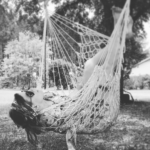 They also have serious issues with impulse control, controlling their emotions and self-control in general. These are all things that make even just recognizing, let alone changing problem behaviors extremely difficult. In the end, the task is just too great for many of them. 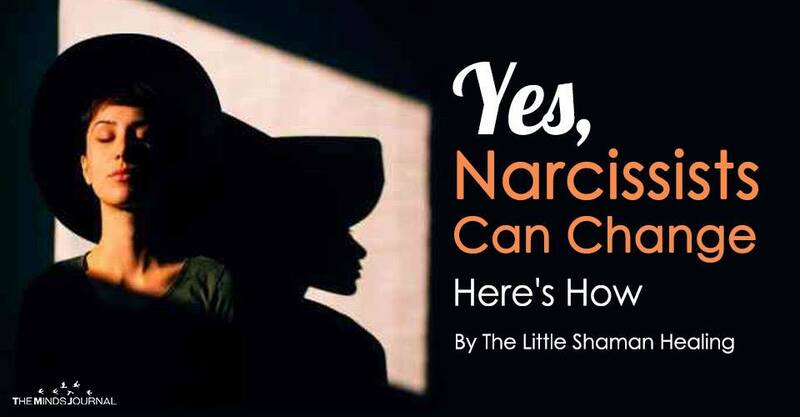 Yes, narcissists can change their behavior. Since narcissism is a spectrum, some may have an easier time than others. But holding your breath waiting for them to want to do so is usually not advisable. It took them years to get into those patterns and it can take years to get out of them. Many never make it. 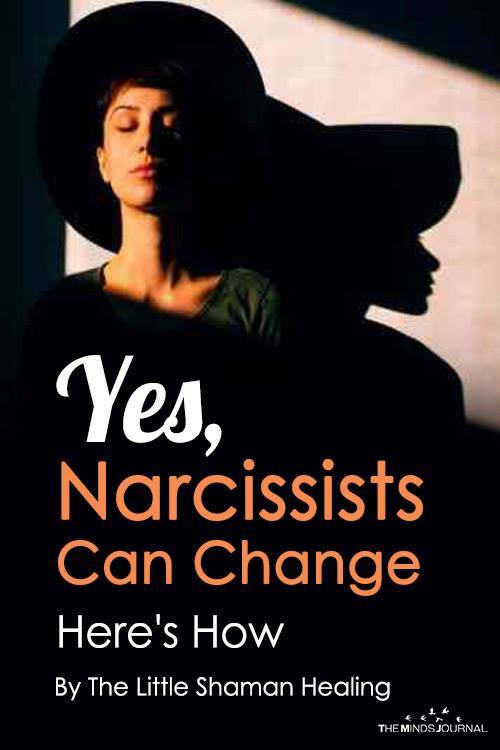 And even if they do change some of their behavior, they are still narcissists. They can no more change this than you can grow two inches by tomorrow. They cannot feel empathy for other people, they cannot love other people. They cannot become someone else any more than anybody else can. Even the best you could hope for from a narcissist is really no hope at all.